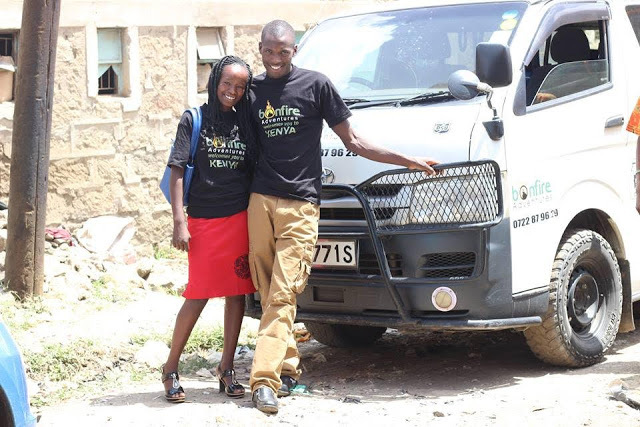 A Kenyan couple unable to afford the expense of a wedding have earned plaudits on social media for pursuing “a budget option $1 ceremony” which they attended wearing casual clothes.Wilson and Ann Mutura postponed their wedding twice in 2016 because they were unable to raise the $300 (£240) fee.They decided to get married this year with the minimum of expense.The groom only spent $1 on two budget wedding rings, which he produced amid cheering during the exchange of vows.Other expenses surrounding the pair’s nuptials – including the licence fee – were instead borne by their church.Online commentators have praised their move, pointing out that weddings are becoming increasingly expensive.The romantic story of Wilson, 27, and his bride Ann, 24, seems to have captured the attention of many Kenyans. After dating for more than three years, the couple overcame the biggest hurdle in their relationship – money.Last year their appeals to friends and family failed to raise enough cash. 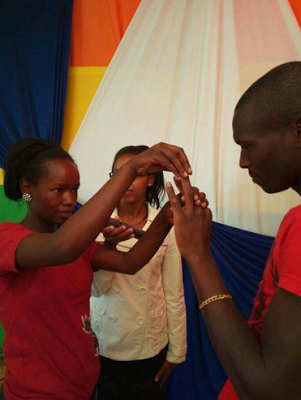 As a [Christian] couple, we wanted to marry and live with dignity in order to avoid other temptations,” said Ann. 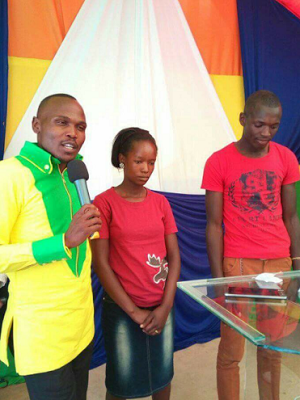 So the pair opted to have a low-key wedding ceremony in Nairobi without cakes, flowers or decorations.The couple were simply dressed, wearing jeans, T-shirts and training shoes. Their only assets were two shiny steel circles that served as wedding rings. 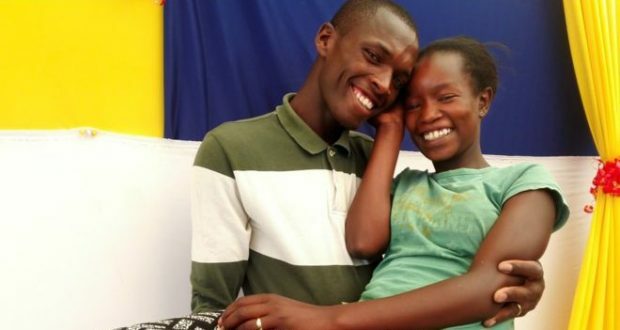 The groom was cheered when he produced them from his pocket just before the exchange of vows.The couple say they are surprised by the positive reaction on social media to their frugal wedding and have urged other young Kenyans to follow their example.“I believe money should not stop young people like us from getting married. If people love each other and want to marry they should,” Ann said.So warm has been the reaction that the couple have received gifts from companies and individuals who were touched by their courage. Several companies came out with lots of goodies for the couple including a first class wedding, honeymoon and many more. Bonfire Adventures and Events has redeemed their pledge by sponsoring the couple's honeymoon to an undisclosed four- star hotel, where they will spend five days. 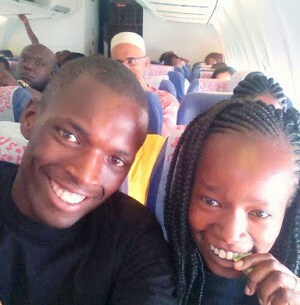 In a Facebook post, the company shared photos of the lovebirds boarding a Kenya Airways plane to their destination.